Search Engine Optimisation compliments your business by increasing your website presence in your local area to encourage new enquiries & ensure it’s easy for existing clients to find you easily. 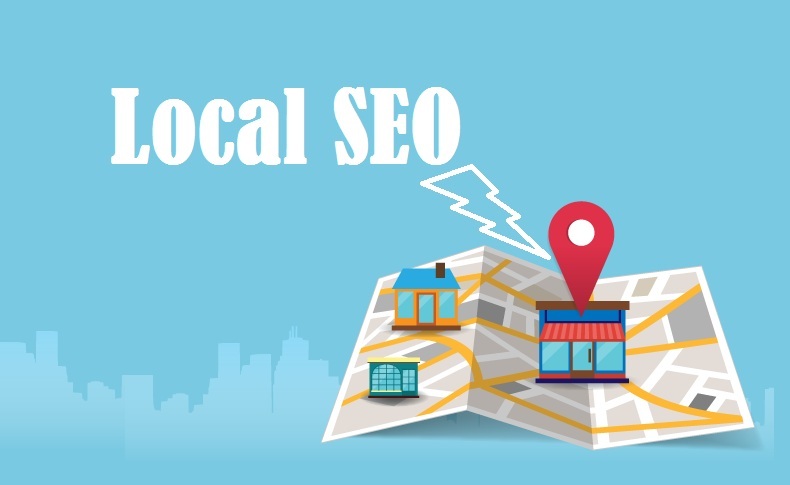 Local SEO should form apart of your bigger digital marketing strategy & will add tremendous value in terms of website traffic & then directly enquiries & sales. Our Local SEO team have been keeping up to date with the latest Google changes, including a recent article that highlights a google algorithm change and what you need to be mindful of with the next update. Utilising your Google My Business & fully optimising this will help your local SEO goals and elevate your credibility. Claiming your Google My Business listing & setting up your profile to specifically target the areas you service is another tip you can implement to increase your local SEO visiblity. If you are a small business looking to get ahead with digital marketing, specifically utilising local SEO we are here to help you get ahead of your competitors, grow your customer reviews & increase your market share on Google.